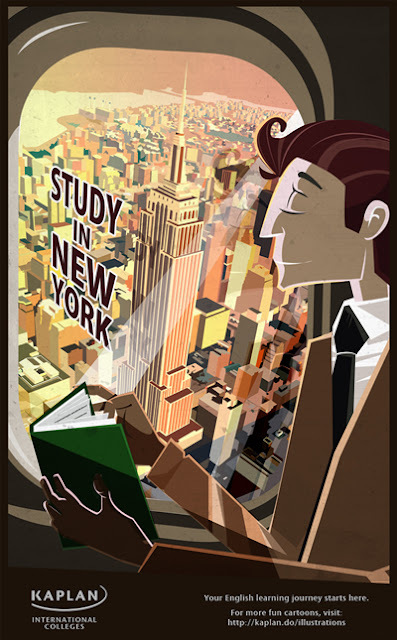 This cool New York City poster is from Kaplan International Colleges. They currently have three English language schools in NYC, the East Village, Midtown and on the 63rd floor of the Empire State Building. Disclosure: This is a sponsored post. The company who sponsored this post has provided compensation to me for this article. Regardless, I only recommend products and/or services that I have personally used or feel will be good for my readers.